Humor, blog carnival entries, and so on. Personally–no sig, usually just my first initial. A dog. Because I feel energetic and enthusiastic. Ignorance and/or incompetence. Which means I swallow a lot of snark unspoken. 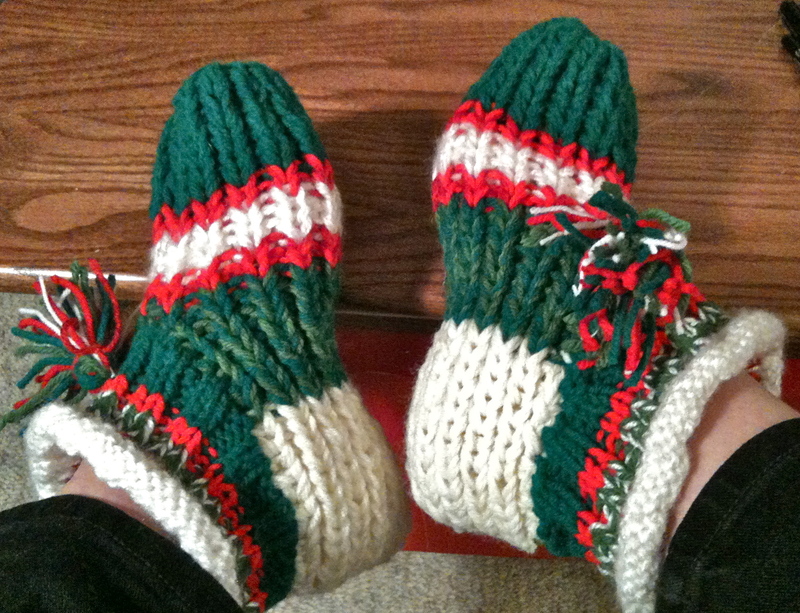 A pair of knitted Christmas slipper socks, striped with 2 or 3 shades of green (including olive ) and red, and white, in acrylic yarn, which were given to me by a library patron the year I worked in the Alpine branch of San Diego County Library. Every year this patron knitted Christmas socks for all the library staff as her appreciation of our service. It was a small-town library. Her sense of design was a bit off from mine but her gesture was very touching. 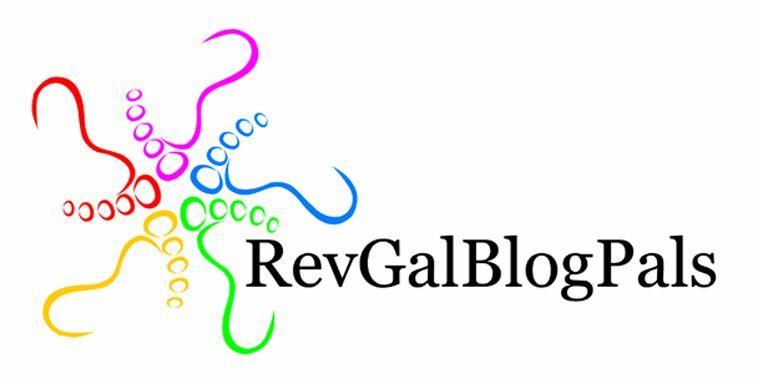 This entry was posted in On the Lighter Side and tagged RGBP on October 10, 2014 by gillianbarr. A colleague shared an analogy that he once used in an Easter sermon to explain, to those not used to thinking in Platonic terms, Paul’s concepts of Christ the new Adam, and how we are raised by participating in his resurrection. The analogy was based on an understanding of machine tooling and auto-frame repairs. I thought that was rather retro technology. This entry was posted in On the Lighter Side, Reflections on March 30, 2014 by gillianbarr.